Many projects in film and television have been hit by the growing wave of sexual harassment accusations in Hollywood, but none more so than Netflix’s “House of Cards,” which is reportedly now trying to quickly write a new ending after its lead star, Kevin Spacey, was booted by the studio. 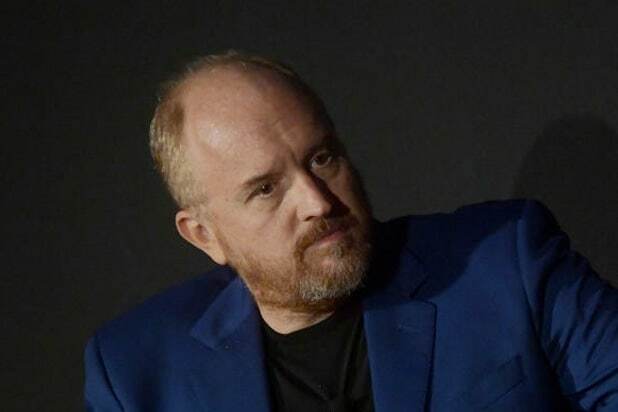 Also Read: Can Louis CK's Film Distributor Get Its Money Back? 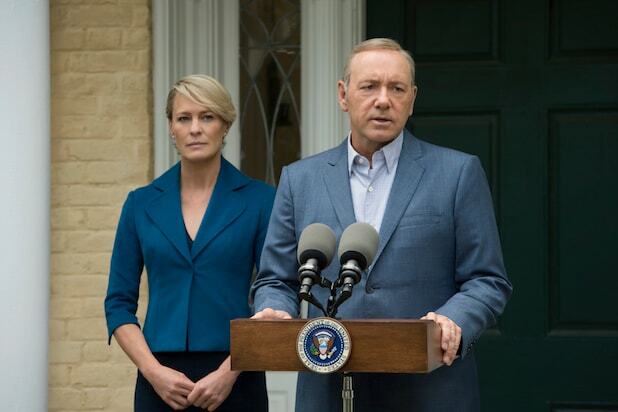 Netflix announced that Season 6 would be the last for “House of Cards” when it paused production in the wake of Rapp’s accusations, but now, without Spacey’s diabolical Frank Underwood, CNN reports that showrunners Melissa James Gibson and Frank Pugliese are racing against the clock to come up with a conclusion for the series. Should Gibson and Pugliese come up with a new story arc and scripts for the season, it will be up to Netflix and Media Rights Capital to decide whether to resume production. Season 5 of “House of Cards” ended with Frank Underwood resigning as U.S. President and being replaced by his wife, Claire (Robin Wright), who manipulates Frank to take control of the White House and denies him his hopes for a presidential pardon for his misdeeds. According to CNN, staffers for the show will know whether production will resume in the next two weeks, as many of them have contractual obligations to work on other productions. In the meantime, they will continue to be paid as usual.